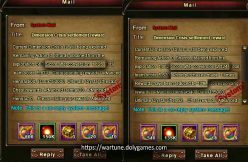 Hey guys, in this article we share with you all other changes of Wartune Patch 5.8 for which we don’t create a dedicated article. 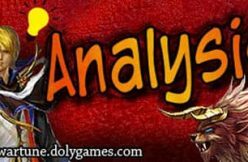 For dedicated 5.8 articles please see links below. 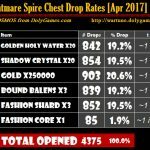 You can see the Spire Nightmare rewards / drop rates in our dedicated analysis article. 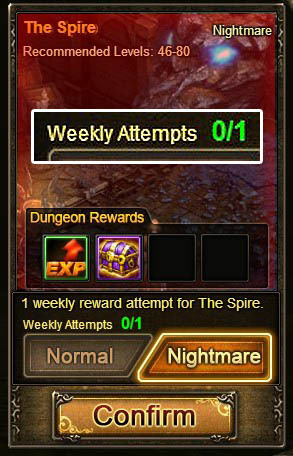 All event dungeons and weekly dungeons = weekly attempt. 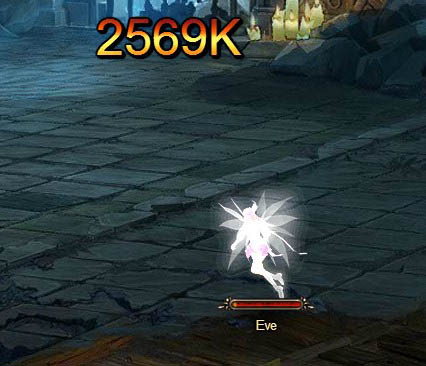 EXP cap has been raised from 800 million (800,000,000) to 2.4 billion (2,400,000,000). 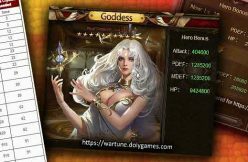 Astral attributes will be greatly improved after refining. 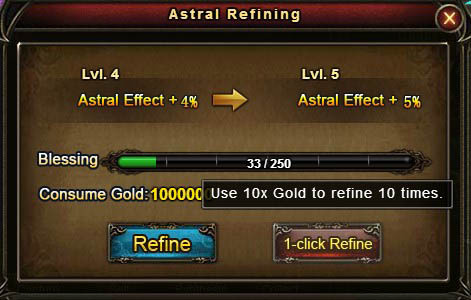 Added a “One-click Refine” feature for players to refine Astral 10 times with a single click (it is now easier to increase in stats due to refine giving extra blessings). 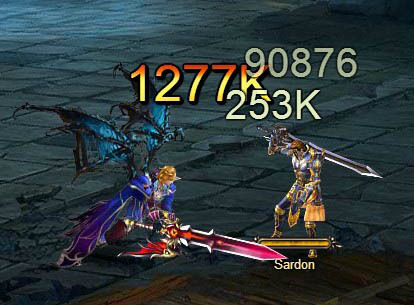 Solo campaign can be done in Hero mode up to 10 times compared to 3 times before. 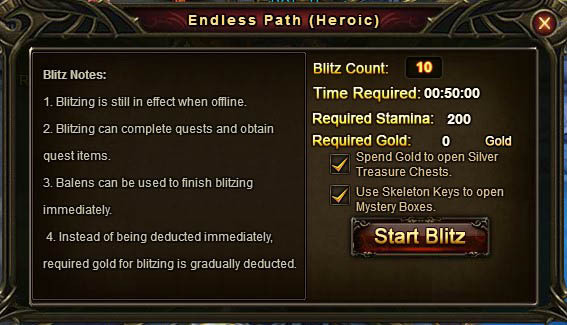 This is a significant increase in experience and items earned from that feature. Added more options for renewing inventory. 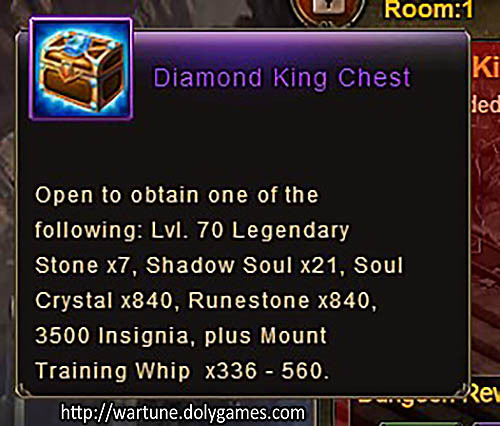 In Patch 5.8 after you kill mini-bosses in dungeons you no longer get chests, but the rewards go directly to your inventory, so the manual clicking on chest is removed – auto collection basically. 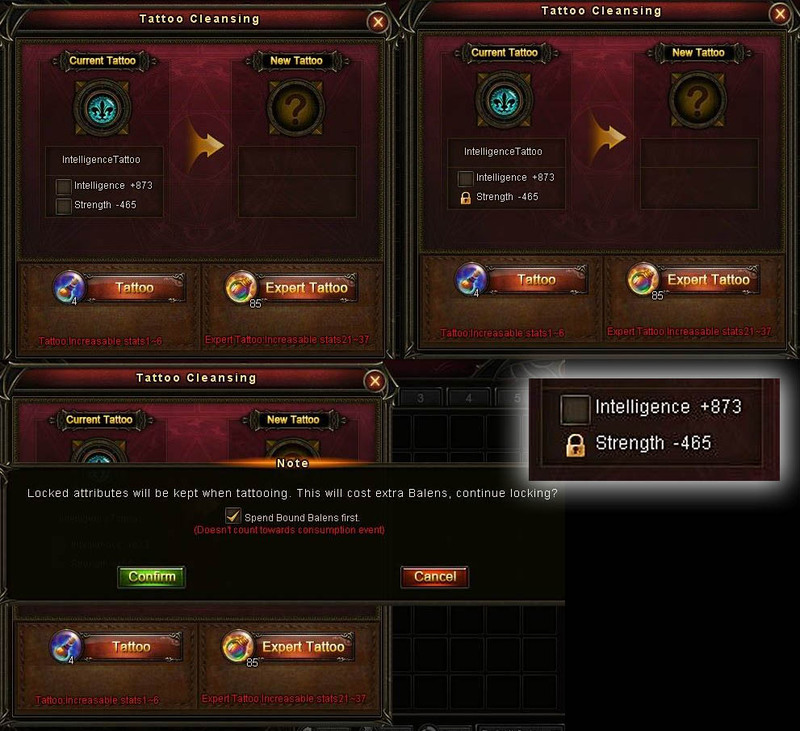 Now holy forging a piece of equipment is no longer subject to its enchantment level, and advancing Level 80 legendary equipment to mythic is no longer subject to the holy forge level. 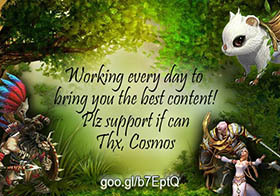 Players will get 10% bonus EXP every day for logging in. 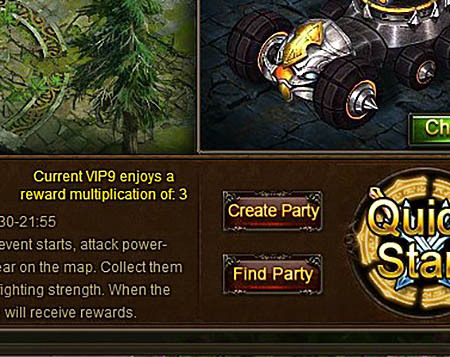 This bonus EXP is not influenced by the EXP bonus from World Prosperity. 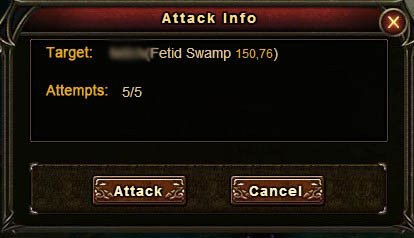 For players of Level 20 and below, the AFK button will be grey, there will be a message to let players know when it will be available. But big loss of EXP earned with them, especially TOK NM with scrolls. they incrase the items in the tok and spire rwards time seven but its a weekly dungeon. in others words you dont loose andything. 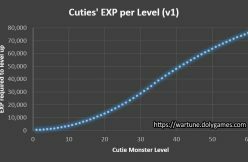 Yeah, the EXP you earn – unless they’re also increasing that by 7. We’ll see I guess. 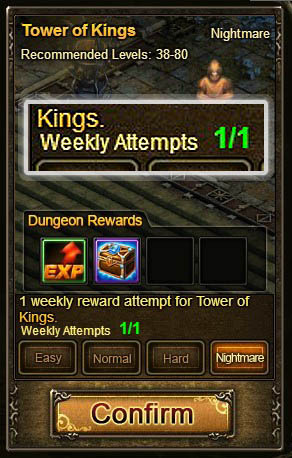 I think most will be happy about making event dungeons weekly. Will save alot of time in the game and that is a good thing. not much for good change everybody need Spire & Tok for daily best cuz after you get Knighthood class you need Exp and only place give more EXP is Tok NM (Using Exp Scroll added extra exp) & spire nm give more EXP than the normal spire. 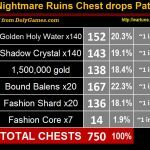 there reduce the EXP for not doing daily but in weekly same as Narrandera Remain, Tara Temple & Abandoned Altar all those dungeon give great amount EXP but only doing weekly isnt enough EXP. If those TOK & SPIRE remove from daily into weekly. 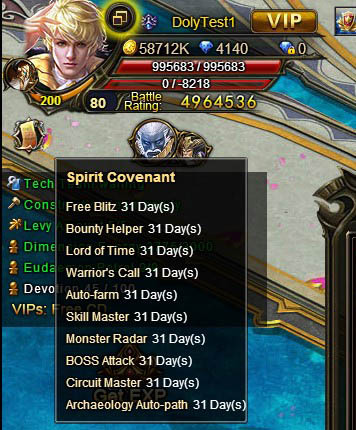 What are we suppose to do in those daily day’s (MPD, Bloody Inferno & Dragon Invasion) all those only can do everyday but having 1 attempts but doesn’t give much EXP. BI and DI are still daily? even DI? hope the gold is x7 times too… and what about the EXP in TOK and spire? also 7x?? 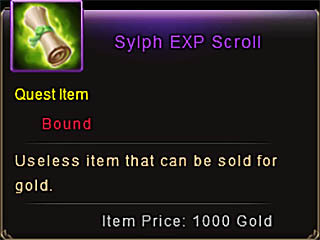 and the gold and sylph shards? Finally they are thinking in our time. 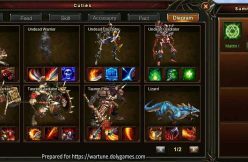 It is hard to work everyday, attend family and keep wartune account on shape. 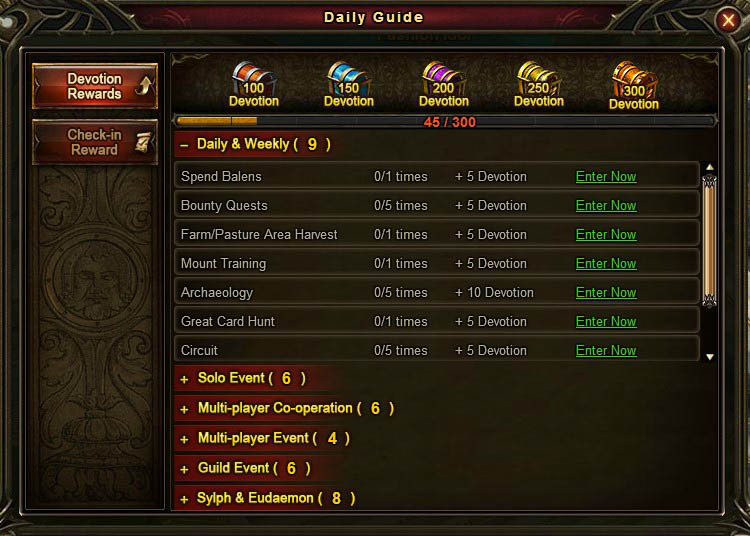 Now giving 1 day to wartune to do the weekyly stuff and the daily are very quick mostly because of blitzing. This way at least 2 free hours every day except the day you do weeklys. The rewards increase is very nice, remember it is per chest. And its 7x more, so basically the same. Congrats again, hope all the next changes also think on saving time without nerfing rewards. Sadly I can’t do Tanks anymore since they dropped the early one for the useless Cross-server matching. Not waiting till 1am for frigg’in tanks! This daily EXP thing, does it automatically give EXP, meaning people camping can no longer do so? Or is it just 10% more to what you normally get like from MPD and such. 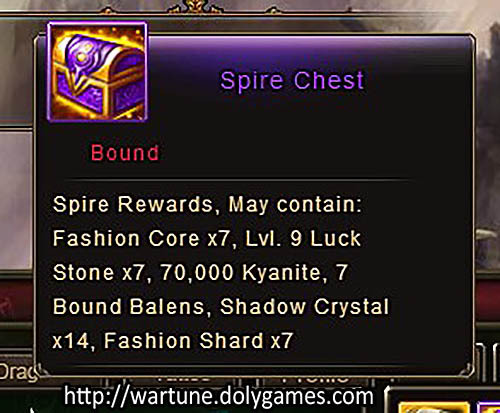 What about spire nm chest? It is not supposed to solve the entire problem but to help reduce the problem. All Event and Weekly are weekly attempt. 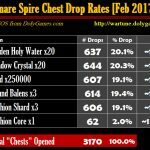 Could you give us some info about spire nm chests drops? 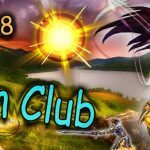 are the TOK shadows throwing knighthood skills or not? 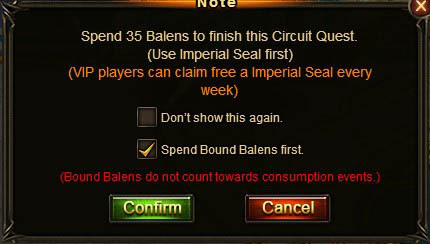 does the empre crusade still works to add more ttemps for MPD? 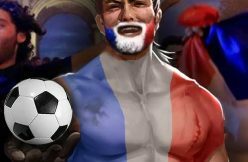 did you allready testet the rewards in DI or BI? 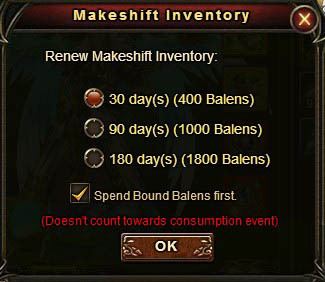 you cant buy hp in guild shop no more ? 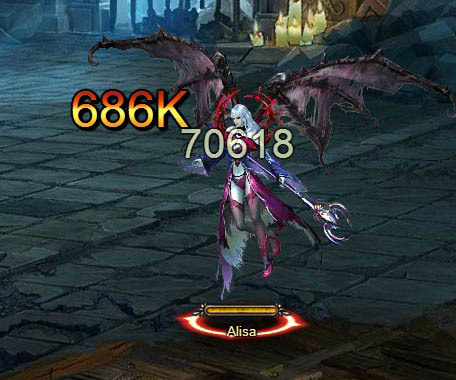 or in the red circle next to your name with gold so whats going to happen when we need hp ? 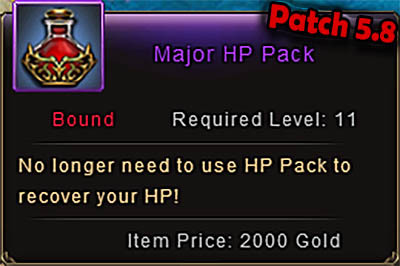 we don’t need HP packs anymore. 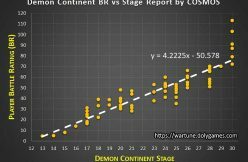 heard a rumour the dimension war is going away in this patch to .. can you confirm? Nope…. it is next to impossible to get it more than 3x a week and that is with VIP9! 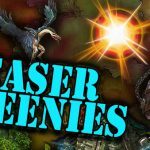 i heard a rumor they are going to add new free mounts,is that true?